This invitation became available a few weeks ago on Minted, but I've been so busy working on new submissions that I forgot to post it here. 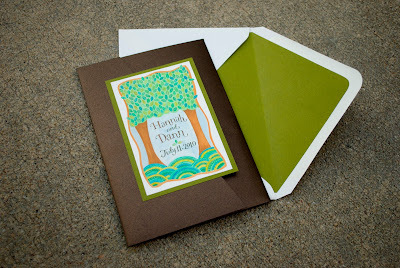 It's available in three color palettes and has coordinating thank you notes, which would be a lovely gift for the expectant mom. 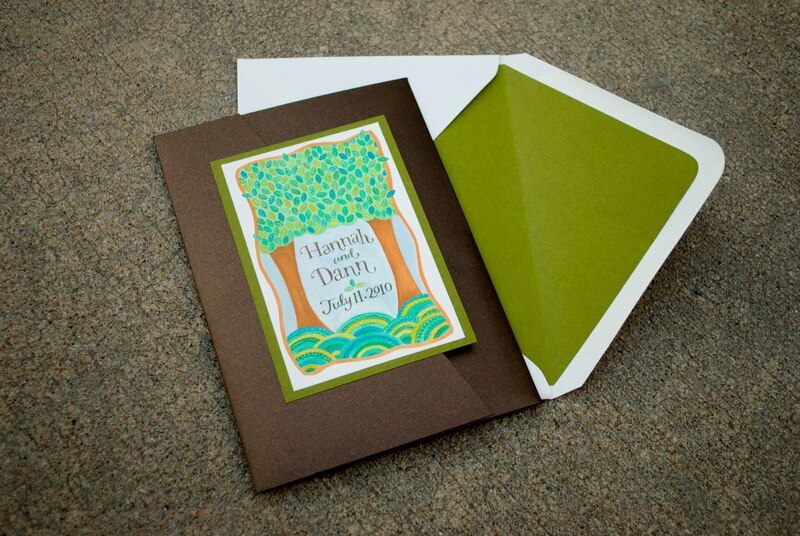 The last few weeks I've been working on a new Etsy shop which carries stock invitation designs, currently for weddings and bar/bat mitzvahs, that can be customized to suit the customer's needs. Named for the cutest dog in the world, it's Princess Pearl Paperie! I'm working on adding new designs slowly but surely. A hacked website (yes, someone violated this very website last week—the horror of it all!) has kept me away from creating new pieces. But, it's all working now and has been updated, so I can get back to designing. 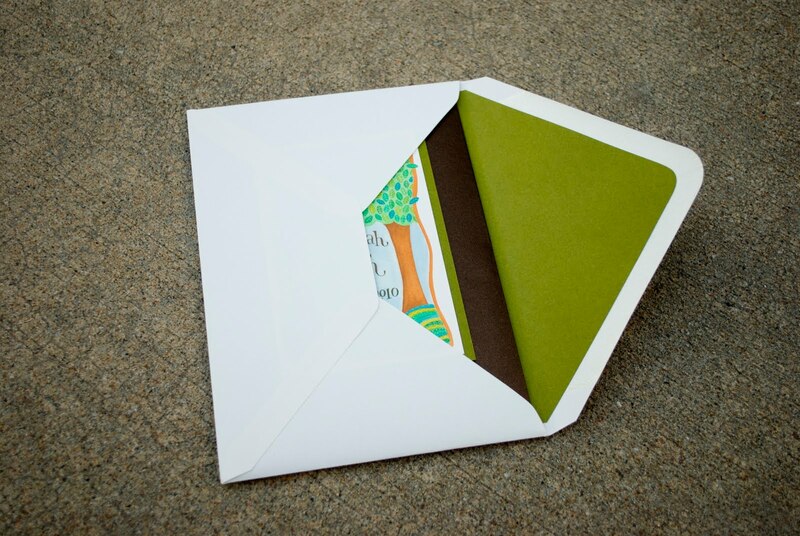 For so long I've been asked about doing invitations and this seems like a more economical option for the customer, as well as a less stressful endeavor for me. Please take a look and share the new shop with your friends, and keep coming back to see the new goodies that are added. Ready to go out the door! I'm always so anxious when designing handmade invitations. I'm so worried that I won't be able to come up with a design that the client likes, or that I'll need to show lots of concepts to a client—which means lots of work. But Abby and her mother were so easy to work with. 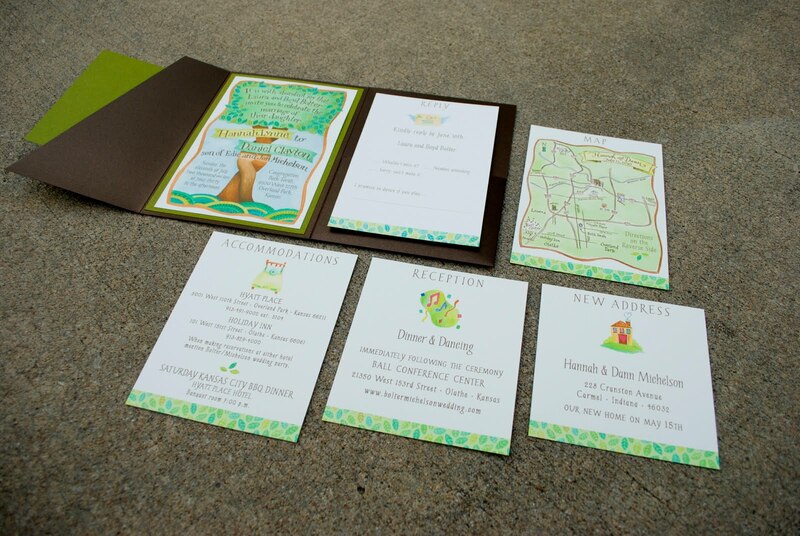 I had designed the bar mitzvah invitations for Abby's older brother, who unlike some boys, was very interested in the process and knew the kind of thing he was looking for. Abby was just as great to talk to, had definite ideas about what she liked—making my work easier, and was so gracious and appreciative. Today all of the work is done and the invitations are finished—the hand-lettering, the digital painting, the various component designs, the printing with two different printers, the cutting, trimming and assembling, counting and double checking—it's all done and the invitations just need to be stamped and stuffed and dropped in the mail. I hope Abby and Mom will be pleased with the results and will enjoy getting the response cards back! But, with all the work I've done, it's Abby who has the tough stuff ahead. She's the one who'll step up on the bima and chant torah and lead the congregation in services. I'm so looking forward to enjoy that day and I know she'll be just a poised and gracious, and she'll do such a wonderful job. Mazel tov to you and your family Abby! Voting started just now for the newest wedding invitation challenge on Minted which was looking for cultural influences. If you have a few minutes and want to vote for my designs, visit my page and have a look around. Or you can click on each of the pics below which will take you straight to that design. I've tried out a couple of different cultural designs after doing a little research—I hope I got it all right! And, if you see incorrect Hebrew, please let me know *blushes with embarrassment*. If the designs are picked to be sold on the site, the Hebrew will be corrected then. You may notice that two of the designs are repeated from the last challenge (although I'm probably too optimistic to think anyone really reads this stuff I share). I updated those two just a bit and resubmitted them which was allowed in the rules. This has been fun to work on, to see what others are doing, try something different, and mess around. The next challenge is an art print challenge—creating wall art print that will be available in various sizes and, in some cases, personalized with photos and text by the consumer. Now that will be something REALLY different to work on! Also, if you have comments to share I'd love to hear them! 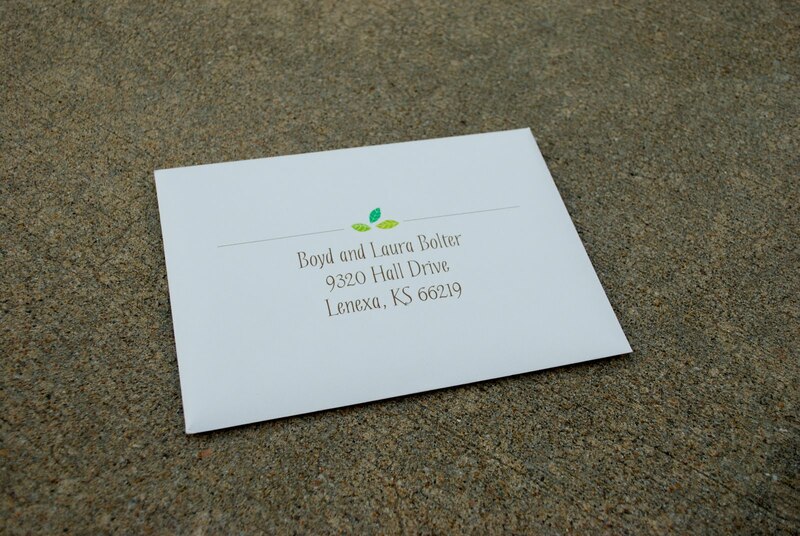 If you feel so inclined, take a few minutes and cast your vote for my designs on Minted. It's a wonderful stationery site where designers submit designs to be voted on in various challenges. The quality of design is incredible! I've entered a few for the current challenge, Head Over Heels, a wedding invitation challenge. Click on the images and cast your vote on each page—5 is the highest and 1 is the lowest vote. You'll have to set up an account first, but it should just take a minute, and then you'll get to cast a vote for someone who doesn't do negative campaigning or make promises they never intend to keep. Then, if you enjoy doing that, check back here next week, when I'll be posting some more designs for voting in the Something Old, Something New challenge. It's another wedding invitation contest, but this one encourages the use of cultural heritage text, images and concepts. You'll be certain to see a few Jewish designs from me. If you want to get a preview of those you can find them on my profile page. Let the voting begin! And, thanks for your support! 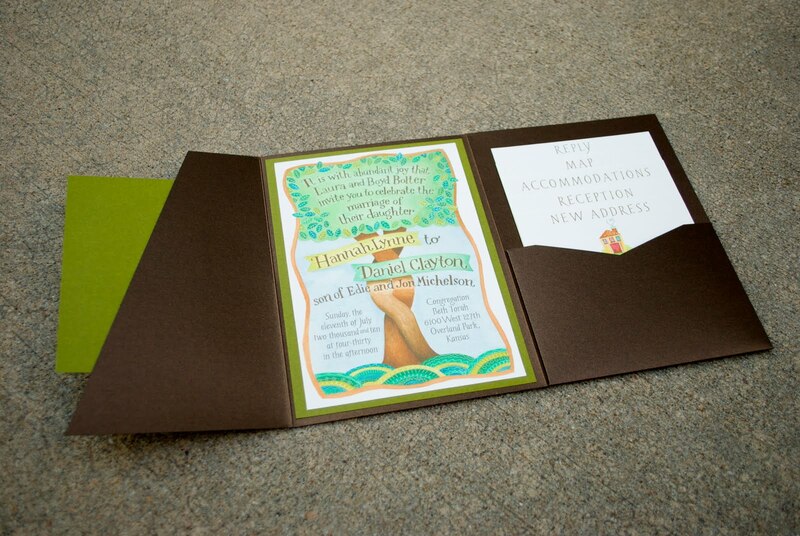 I'm sending off invitation samples to a client today. 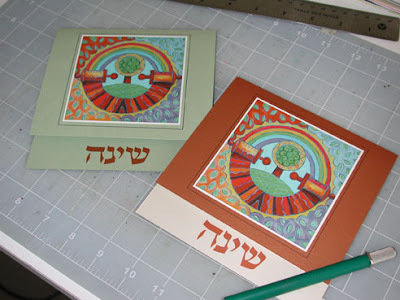 They are using an existing painting image of mine, "Rainbow Mandala," for their Bat Mitzvah invitations. It's very satisfying to hear from someone half way across the country who stumbles upon my website and finds an image that fulfill their needs when they've been looking for something everywhere. I've put together two samples—one on a "leaf" green stock and another on a dual sided Stardream stock (a wonderful pearlescent stock that is copper on one side and opal on the other). I can't wait to hear their thoughts on the samples!